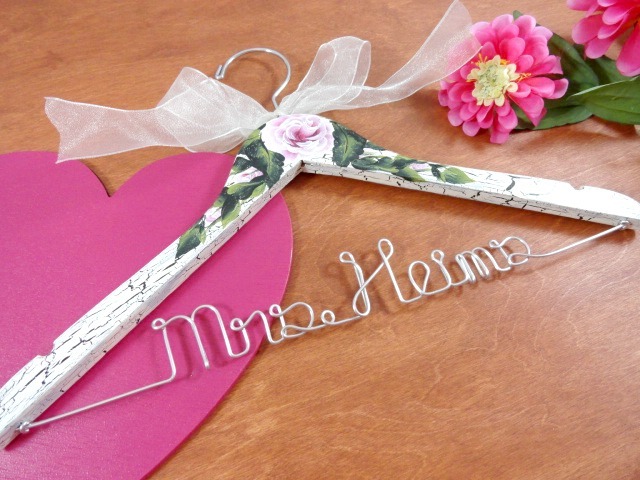 I am offering a 14% OFF SALE on my personalized bridal hangers. This sale will start today, 2/1/2012 at 10:00 a.m. EST and will end on 2/15/2012 at 12:00 a.m. EST. 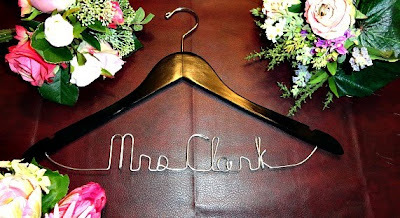 This is a wonderful time to buy your special hanger for your wedding day. 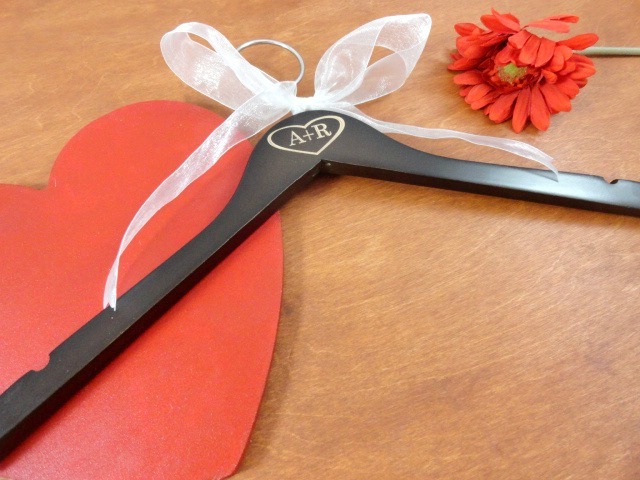 These also a great gifts for your bridesmaids too. Are you attending an upcoming bridal shower? 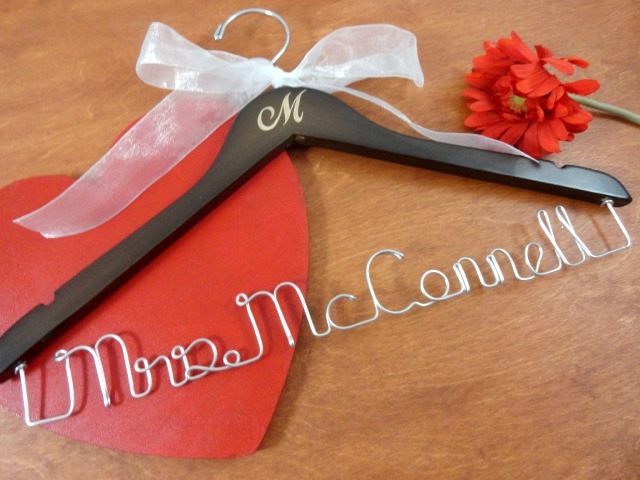 What a great gift these hangers make. Your gift will be the talk of the shower! Don't miss out on this sale... Stop by today!